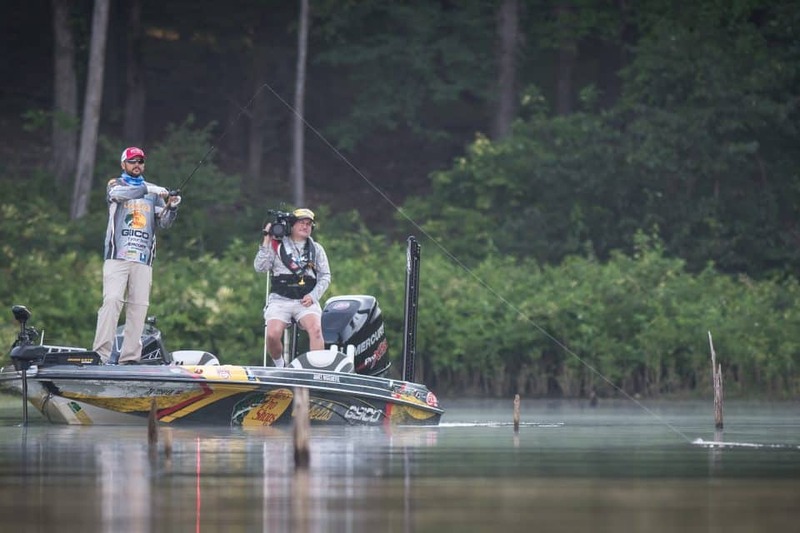 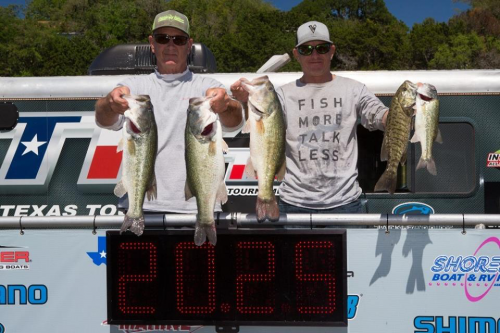 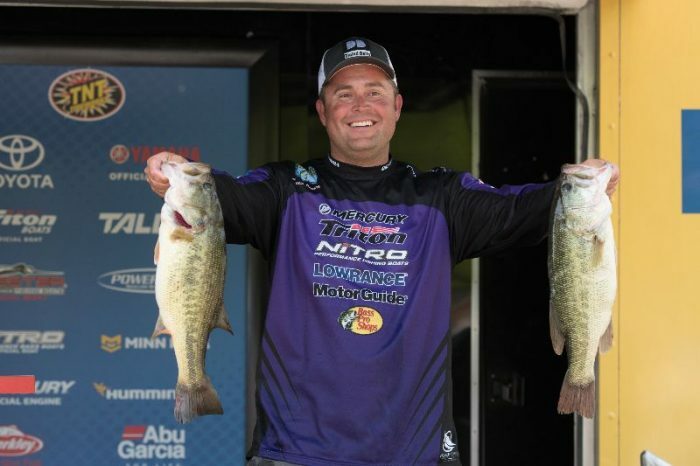 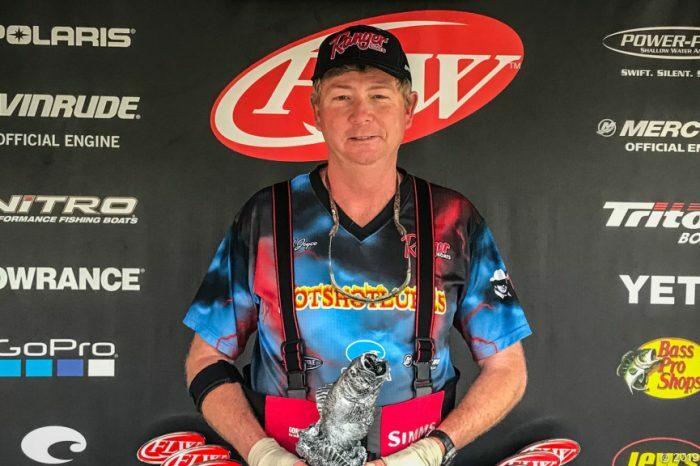 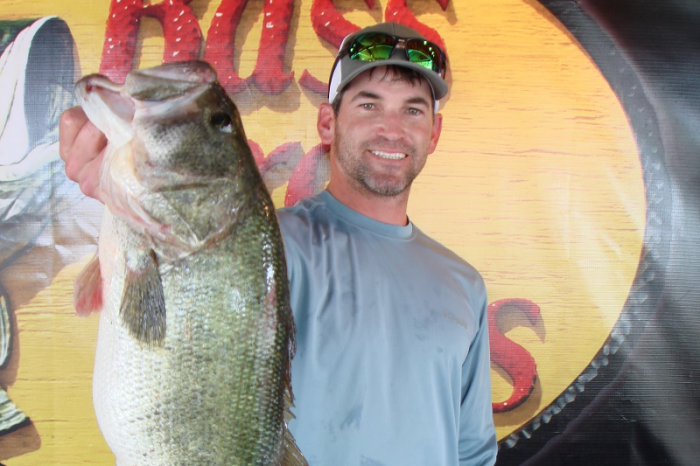 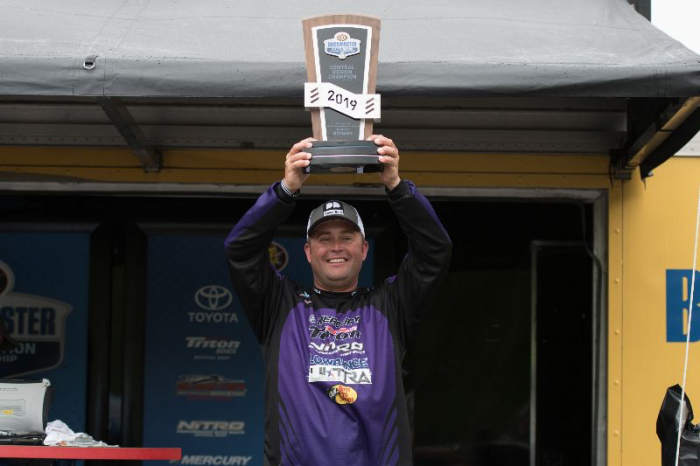 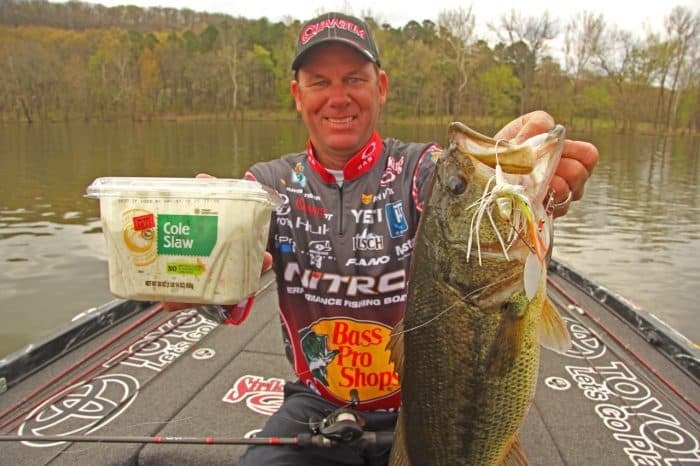 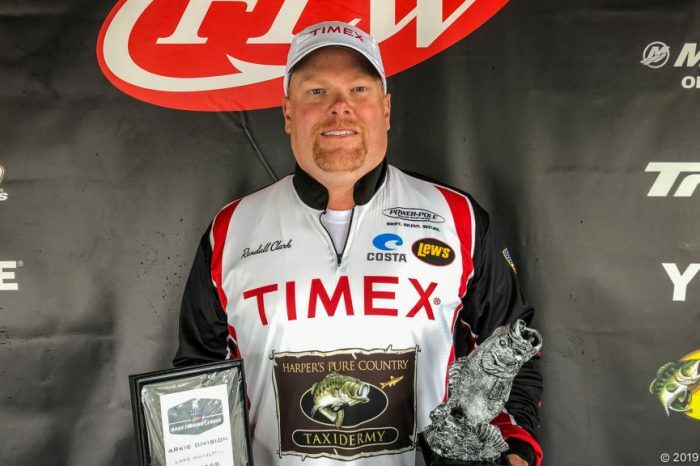 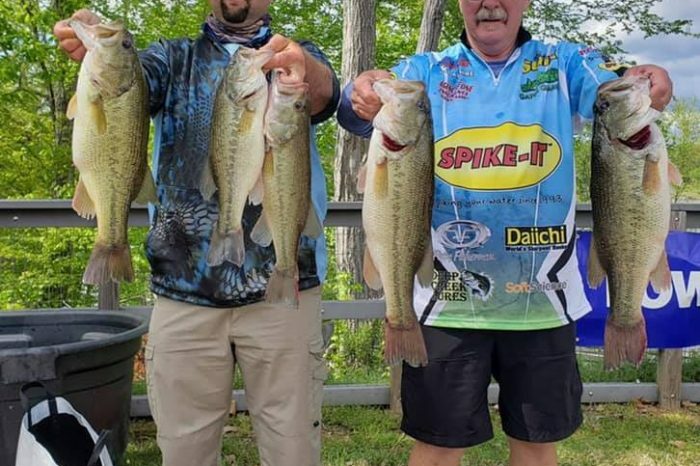 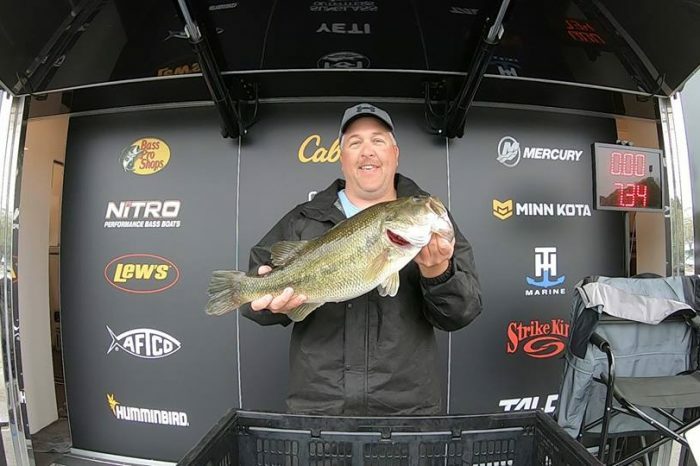 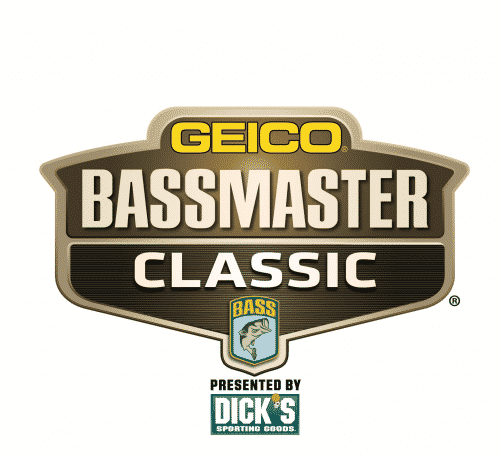 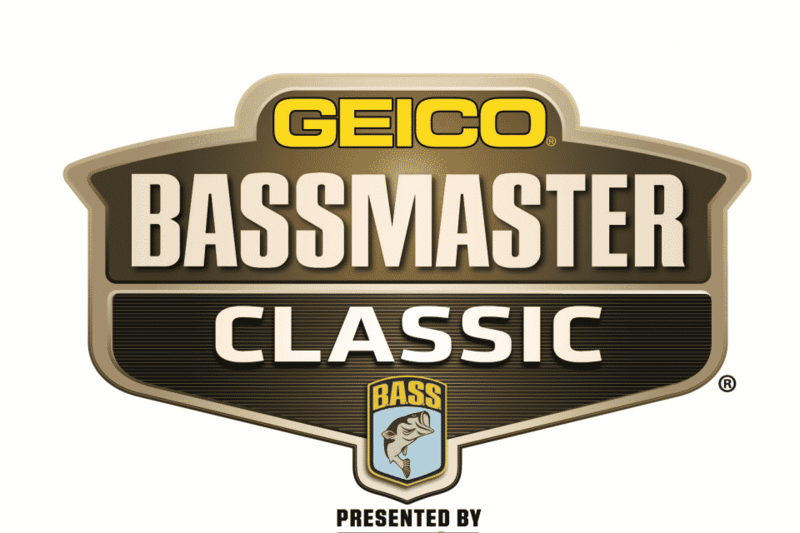 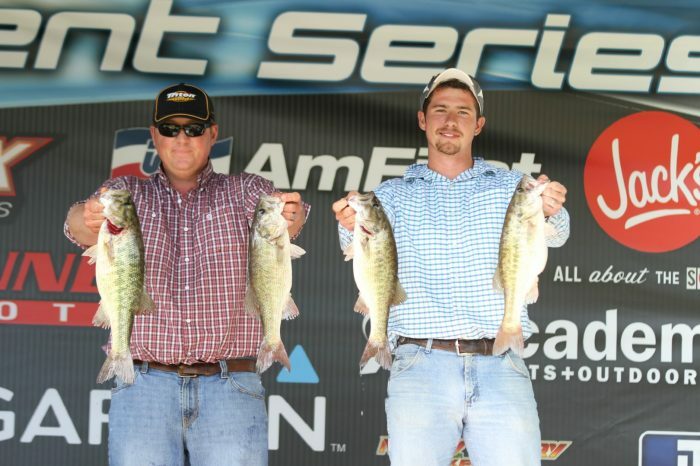 Wise & Abshire win Collins Bass for Cash Series Event on Kerr Lake with over 18 pounds! 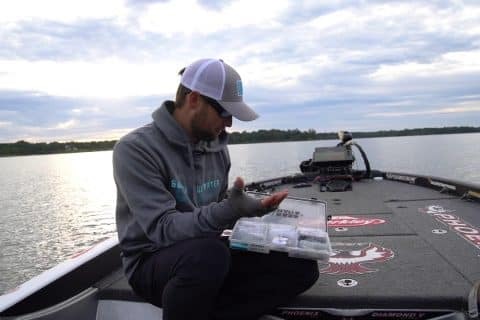 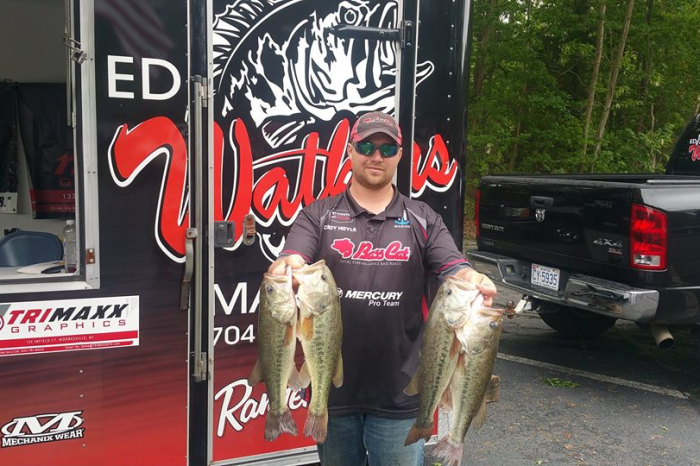 Cody Hoyle wins the Ed Watkins Marine Lake Wylie Event with over 17 pounds! 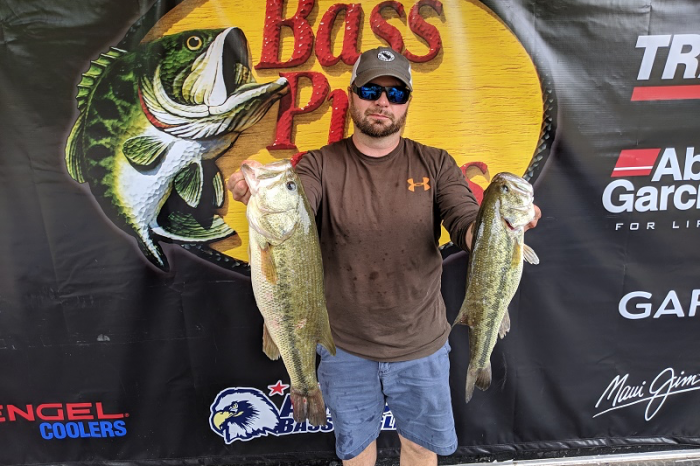 Carson Wins ABA Florida Open on Harris Chain with over 25 pounds! 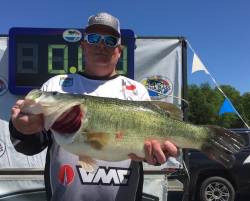 Morrison Wins ABA Open on Neely Henry with 0ver 20 pound limit! 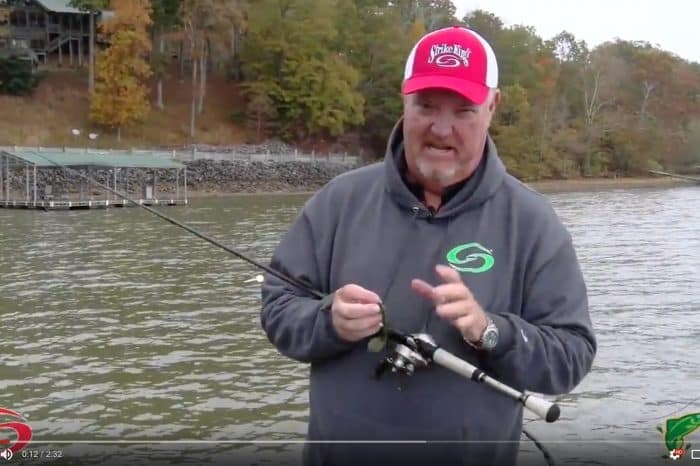 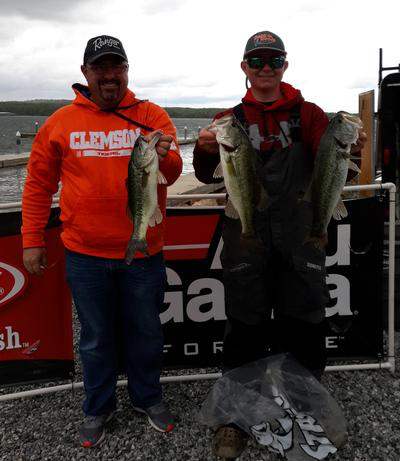 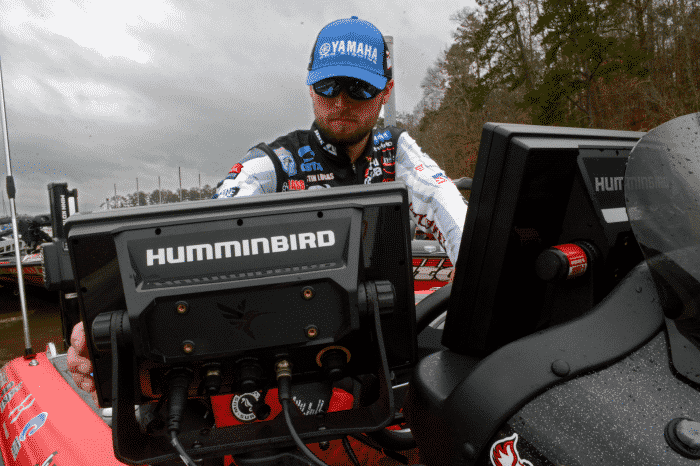 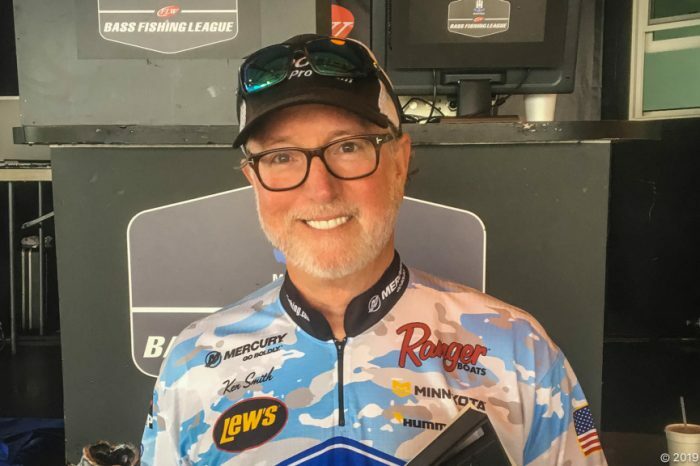 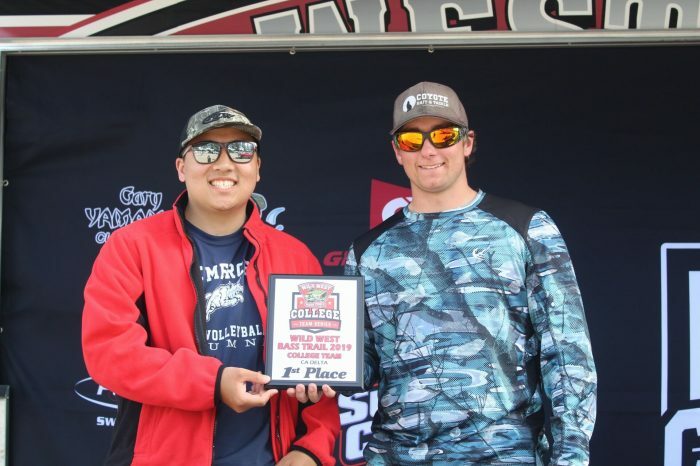 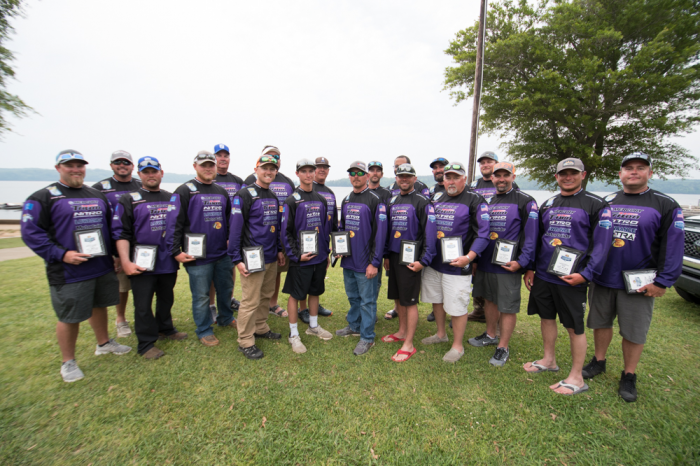 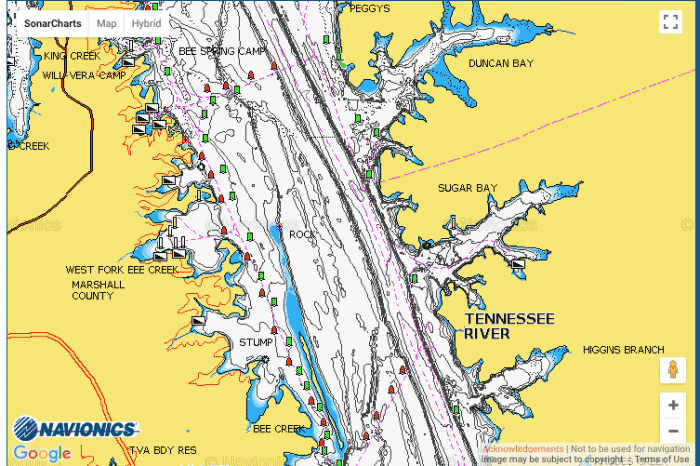 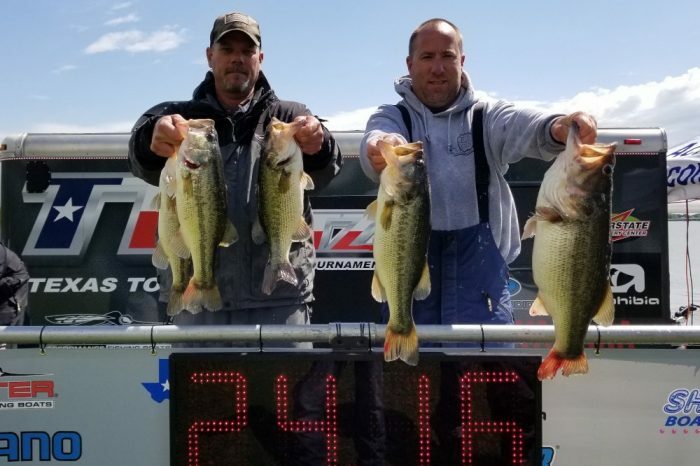 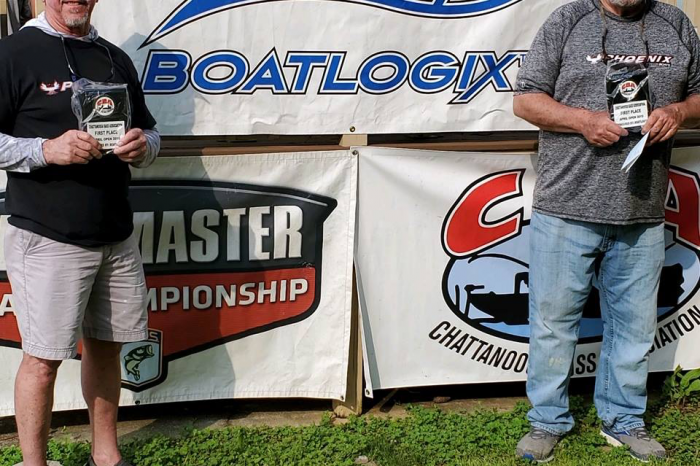 Wilson & Lamb Win Chattanooga Bass Association April Event with 22 pound limit! 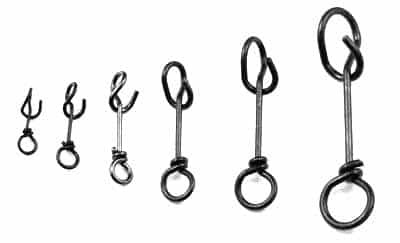 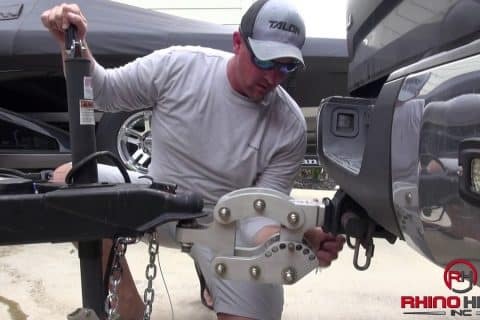 Rhino Hitch - When you've got a lot "Going on"